Made her acting debut at the age of three, and by the time she was 17, she was one of Yugoslavia‘s most beloved television actresses. At age 20 she began to fulfil he childhood dream of becoming a classical singer by enrolling at the conservatory Ciprian Porumbescu in Bucharest (Rumania). There she studied with the legendary singers: Magda Janculescu and Arta Florescu and her final exam was performing the role of Violetta in Verdi’s “La Traviata”. During her time in Bucharest Mrs. Petković McCray sang Adina in Donizetti’s “L’Elisir d’amore” and several solo recital.Also during this period she often travelled to Weimar, Germany to attend the Master Classes of Lore Fischer, simultaneously she sang more than 20 solo concerts in Germany, personally prepared by Madam Fischer.On returning to Yugoslavia she was invited by the Opera of Novi Sad to participate in several productions. 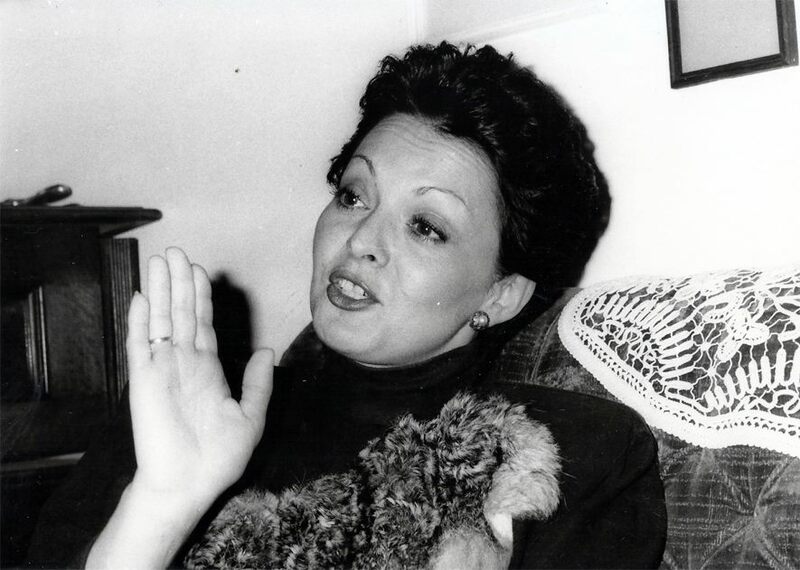 It was during this period that Mrs. Petković McCray began her concert career that dominated the Yugoslavian concert scene for more than 20 years. Her repertoire includes more than 2000 songs beginning with the 11th century composer Carlos Mudarra and continues through the musical evolution of most of the major composers including Gustav Mahler and Arnold Schönberg. 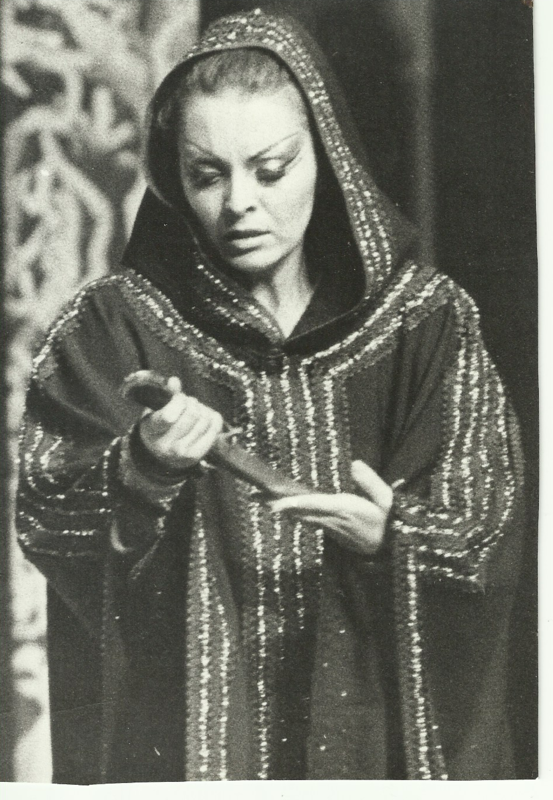 Several modern day composers have specifically composed works for her including Professor Rudolph Bruci‘s “Gilgamesh” in addition to two song cycles.Simultaneously, during these years she became one of Yugoslavia’s most important vocal teachers. Several of her students won national and international singing competitions. Her career took her to many European countries including: Hungary, Romania, Poland, Greece, Bulgaria, France, Germany, Croatia, Slovenia and Macedonia, receiving public and critical acclaim for her work. Since 1995, she collaborates with her husband James McCray at the McCray Studio of Vocal Arts where she teaches with her vast experience.